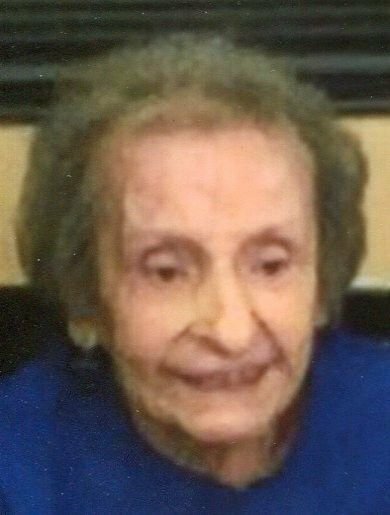 JOHNSTON CITY — Mary L. Bozzola, 101, passed away Saturday, Feb. 9, 2019, in Integrity Health Care in Marion. Mary was born Dec. 6, 1917, in Johnston City, the daughter of Angelo and Celestina (Ottolini) Bozzola. Mary retired as a clerk from Moronis Fashion in Johnston City. She was a lifelong member of St. Paul's Catholic Church of Johnston City. Mary is survived by nephews, Jim Bozzola and wife, Ethel, of Johnston City, Dr. John Bozzola of Carbondale; a niece, Elaine Alegnani and husband, Rick of Herrin; three great-nieces; two great-nephews; and nine great-great-nieces and nephews. She was preceded in death by her parents; a sister, Frances Pellegrini and husband, Paul; brothers, Tony Bozzola, John Bozzola and wife, Angeline, and Frank Ottolini. Funeral Mass for family will be at 11 a.m. Friday, Feb. 15, in St. Paul's Catholic Church, with Father Brian Barker officiating. Burial will be in the Lakeview Cemetery in Johnston City. Per her wishes she will be cremated. Murman and Wilson Funeral Home in Johnston City is in charge of arrangements.